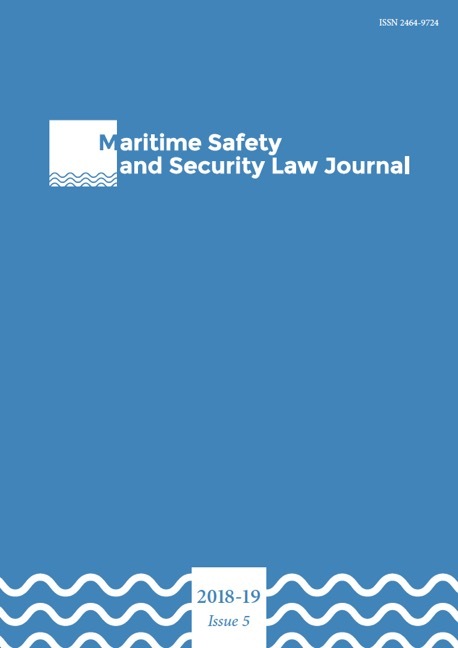 The MarSafeLaw Journal subjects each article to both internal and external review. Regarding the external review, the journal follows a system of double-blind peer review. This means that the reviewers remain anonymous to the author and the author’s name is removed from the manuscript under review.